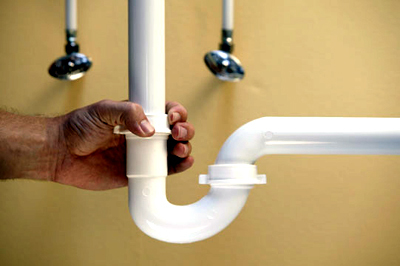 Are you Looking for the Right Plumber in Johannesburg? Finding the perfect Plumber in Johannesburg has never been easier... West Rand Plumbing is a company that provides knowledgeable, convenient, and reasonably-priced plumbing service and provide every customer with an honest day's work as well as to design, maintain and construct building plumbing services of the highest technical quality whilst remaining cost-effective and within budget. It has a team of skilled and qualified plumbers that bring professionalism and trim quality to their customers satisfactory. All our work complies with the SABS plumbing practice. 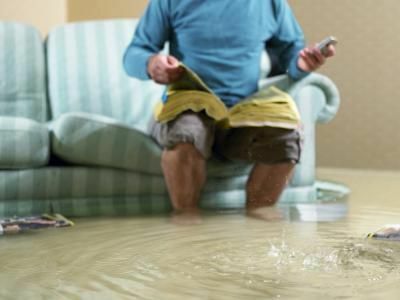 If you are building a new home, remodeling a kitchen or bath, or just installing a new sink or disposal, we can take care of all your plumbing needs. 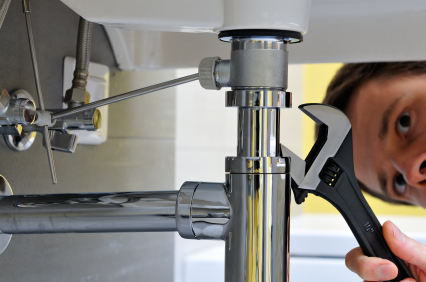 Our team has years of experience handling commercial plumbing needs. 24-Hour availability, We offer emergency service 24x7.Call us and we'll get someone out as soon as possible, often within the hour. Our goal is to resolve the problem quickly and keep your organization operational.